There’s delicious and then there’s decadently delicious! 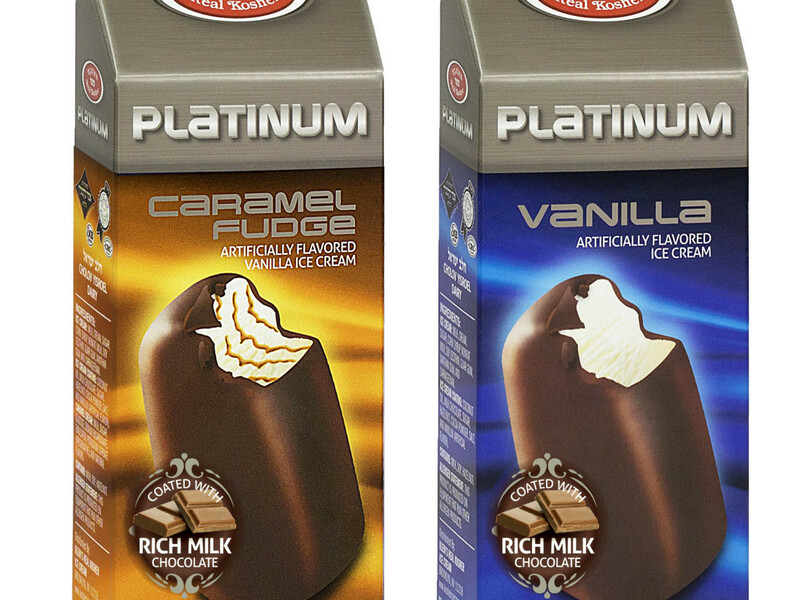 While all Klein’s ice cream is arguably decadently delicious, the specialty “Platinum” line, which has just been introduced, in honor of Klein’s 60th anniversary celebration, is in a whole new league of its own. This classy new treat has launched with two delectable flavors, vanilla and caramel fudge, both topped with quality rich chocolate. These treats are not just bursting with flavor and class, they are bursting with six decades of tradition which have laboriously produced this masterpiece. It can truly be called a pinnacle of perfection, the highpoint of the First Family of Kosher ice cream. A whole exciting line of additional flavors are being engineered in the Klein’s science lab and are expected to round out this new line of Platinum products in the very near future. Usually, ice cream complements an event. The Platinum line of ice creams is the event itself! 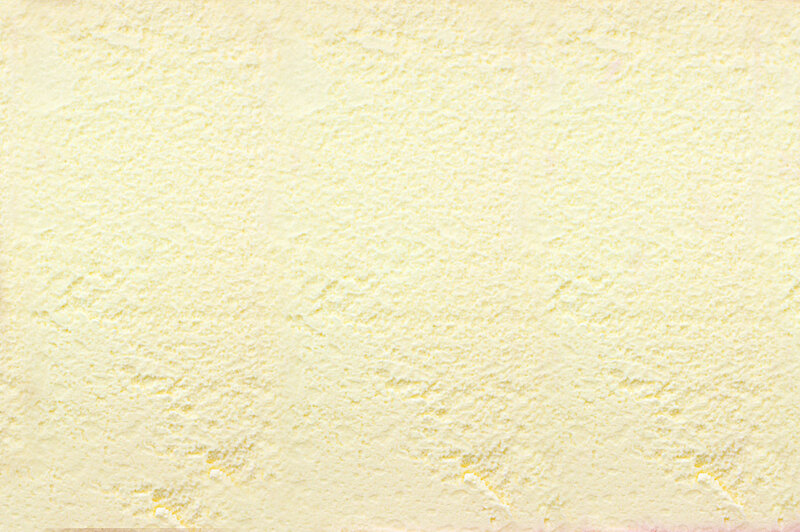 Don’t just have ice cream at your celebrations – choose the ice cream that embodies celebration. It’s the ice cream that is worth celebrating. Next time you are looking to make a statement, make the classy choice. Choose Platinum!